Here's a 3,500 square foot Lucy's in a great location in a high laundry traffic area. This laundromat is a card store that accepts credit cards. 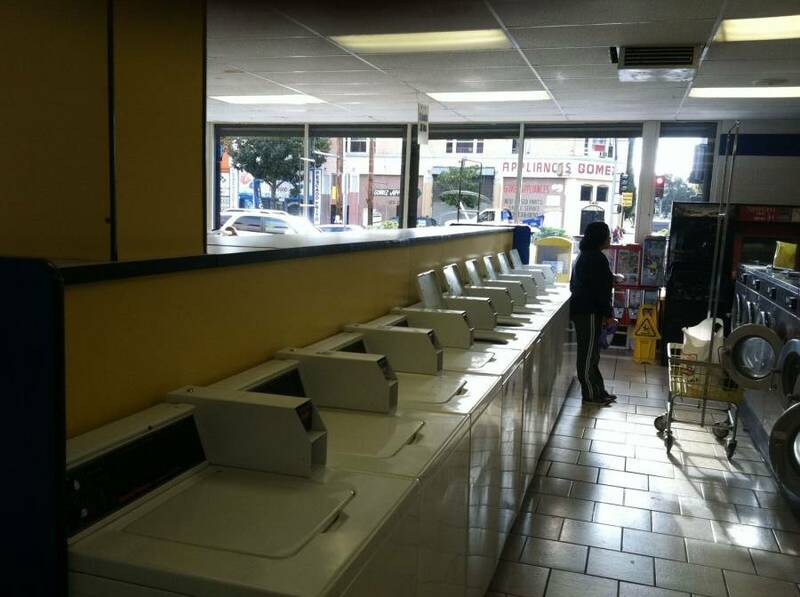 Click to view all Laundromats for sale in Southern California listed by PWS Laundry. PWS Laundry also offers Laundromat Financing for qualifying Laundromats.